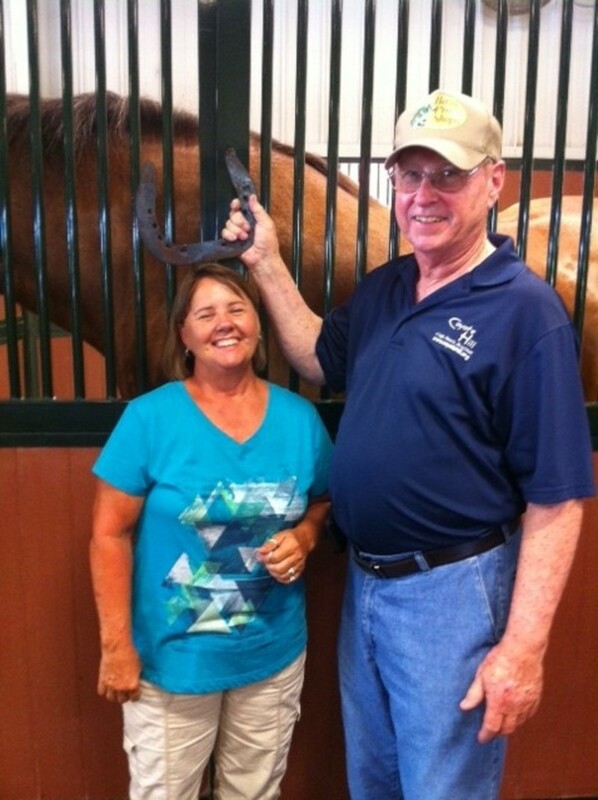 Wayne and Cathy Walker having fun at the Warmsprings Ranch where the Clydesdales are raised. 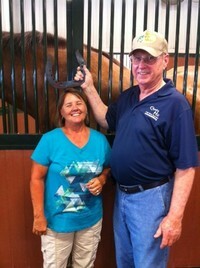 Wayne and Cathy are great Christians and they helped start the Gateway to the High Country Cowboy Church in 2011. They own an Insurance Company, Walker/Winter Insurance, in Fayette and Clinton, Missouri. They enjoy fishing and motorcycle riding when time allows among all their many other endeavers. Wayne also serves on the Board for the Coyote Hill Children's Home in Harrisburg, Missouri.